What? Experiencing Doctor On Call just via webcam?! 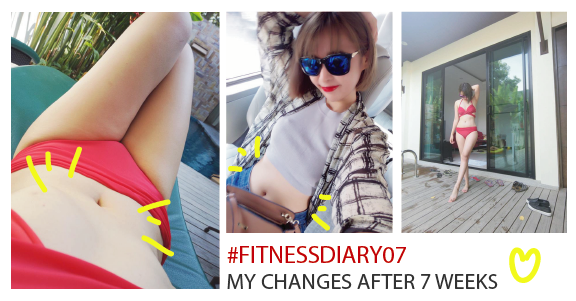 Today I gonna share with you some extraordinary experience that happen on early December. I suffered headache often when I am not taking enough of water or stressed out. To be exact, is called migraine, with this I couldn't work as I will get so frustrated and all I wanted was just sleep, most of the time I even can't drive to a nearby clinic and need my help from Mr.Mars to fetch me to clinic every time. =(( I always feel bad for troubling him as he also need to work and is not a good solution for a long term. While I am Google-ing some nearby clinic which allow me to make a booking around evening when Mr Mars is about time to off work and fetch me there, I found DoctorOnCall in that page. According the details I found, DoctorOnCall is Malaysia's FIRST Video & Phone Call Medical Consultation platfrom that introducing chat with doctor instantly from the privacy of their home, through phone for a variety of general health conditions and provide medication home delivery anywhere in Malaysia! I just click it and it stated that I manage to consult a doctor via ONLINE and medication will sent to me within ONE HOUR?! That's definitely a LIFE-SAVIOUR!!!!!!!! 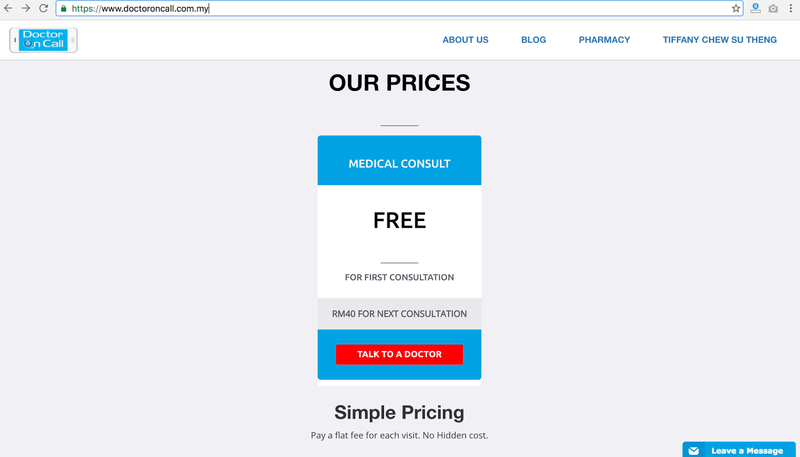 WAIT, For first online consultation is FREE?! Then I proceed to sign up and get to see a doctor real soon! This is Dr. Adeline Carol Peters. She is professional and nice, with around 5 minutes of consultation via webcam, we are done and an email is sent to me immediately then after I complete the payment for the medication, they will sent someone and sent it to me! This is the package that I received. After taking the pills, take a good rest, and the migraine is gone really quickly! Thank Doctor On Call team for killing my pain that fast. I kept the remaining tablets with me just in case the same scenario happen to me again. But last but not least, please take care of your body everyone, being sick is the worst feeling ever! 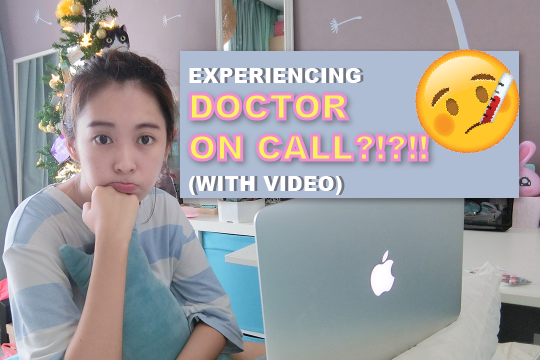 Lastly here is the FULL Vlog of the whole process consulting a doctor via Doctor On Call.